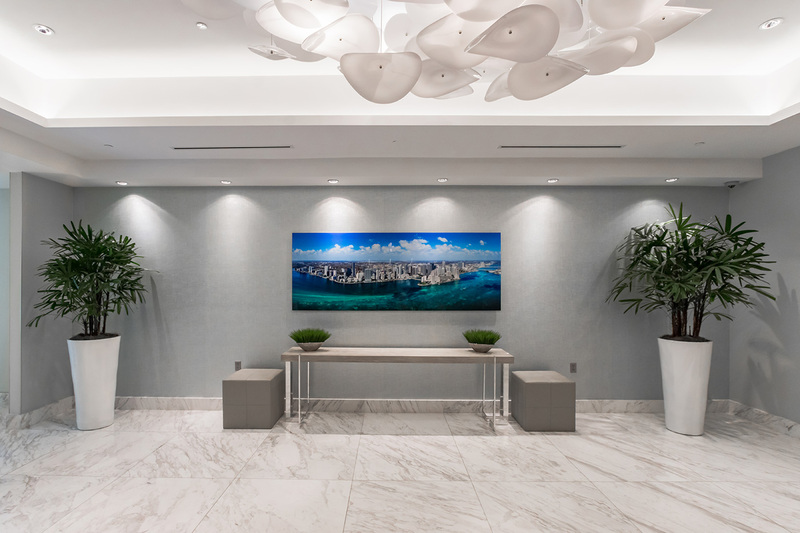 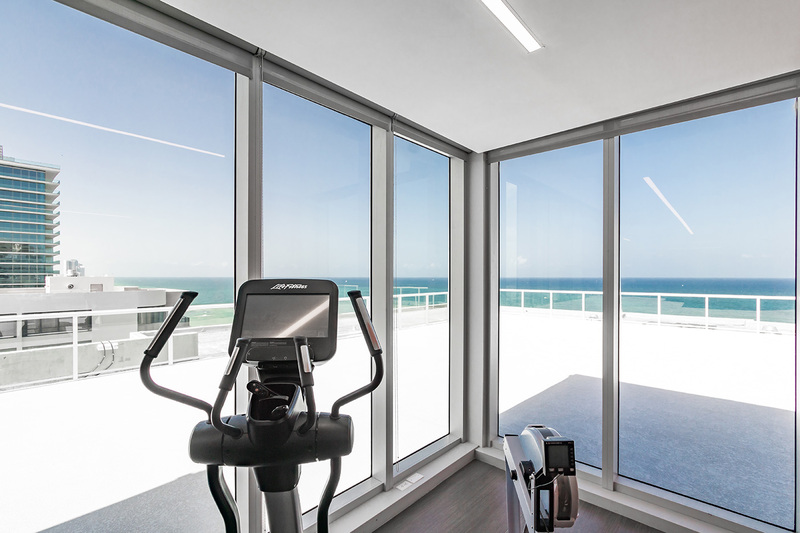 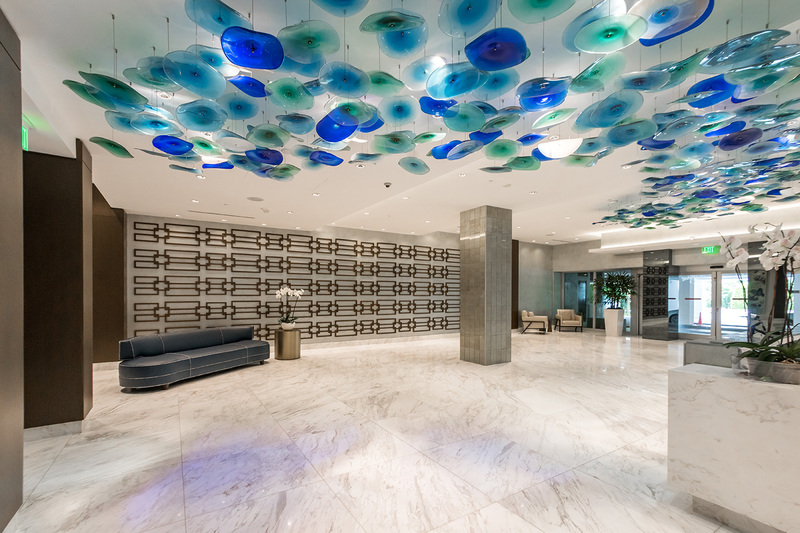 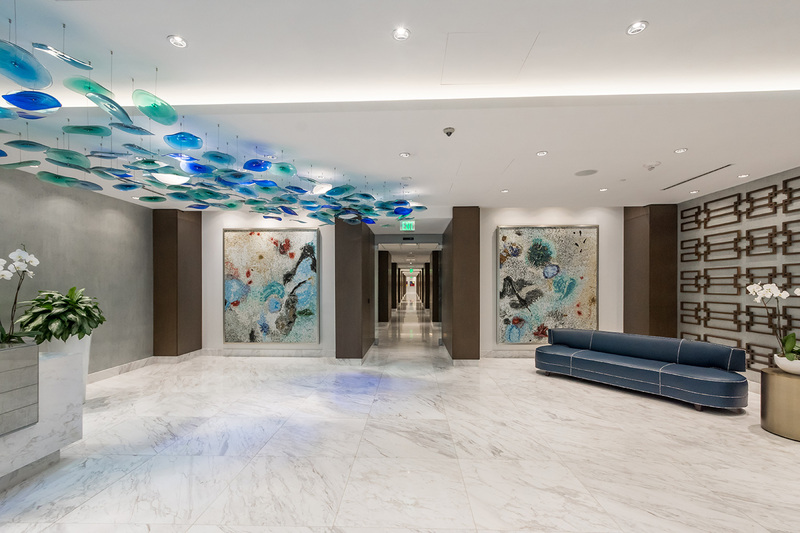 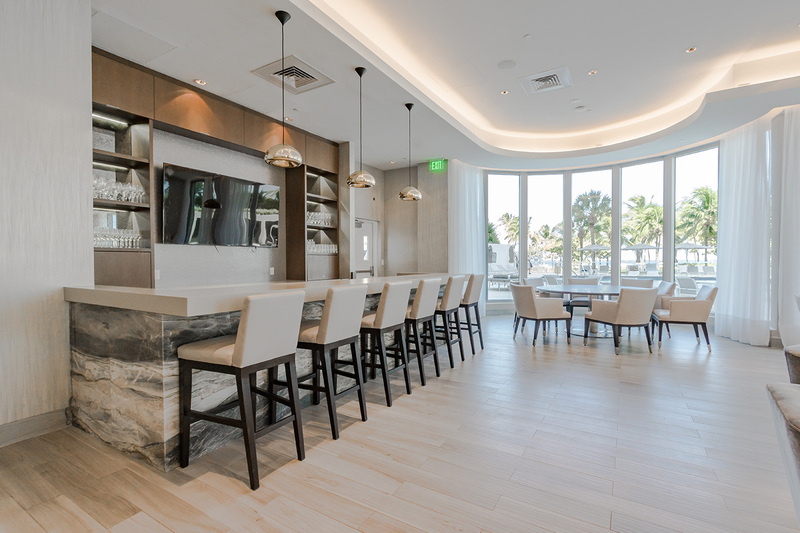 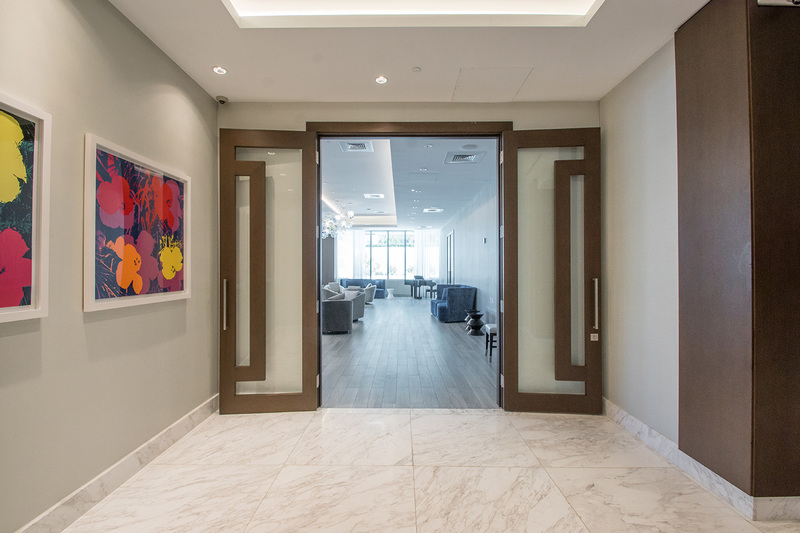 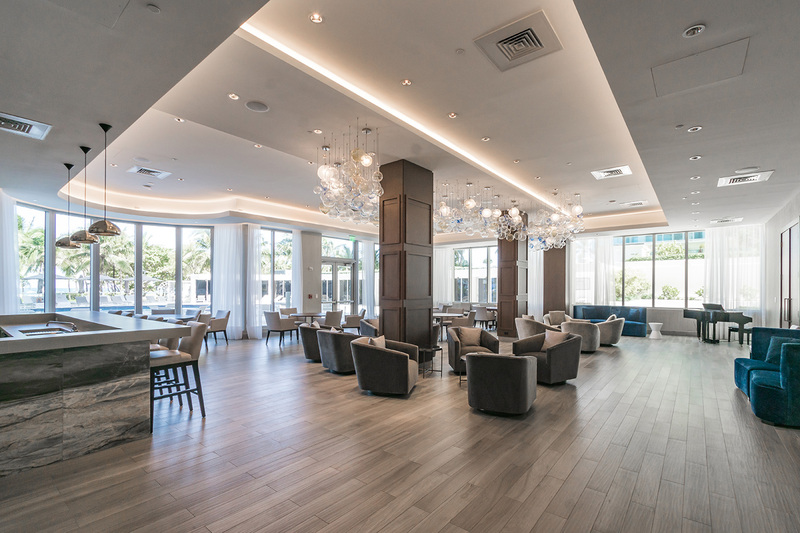 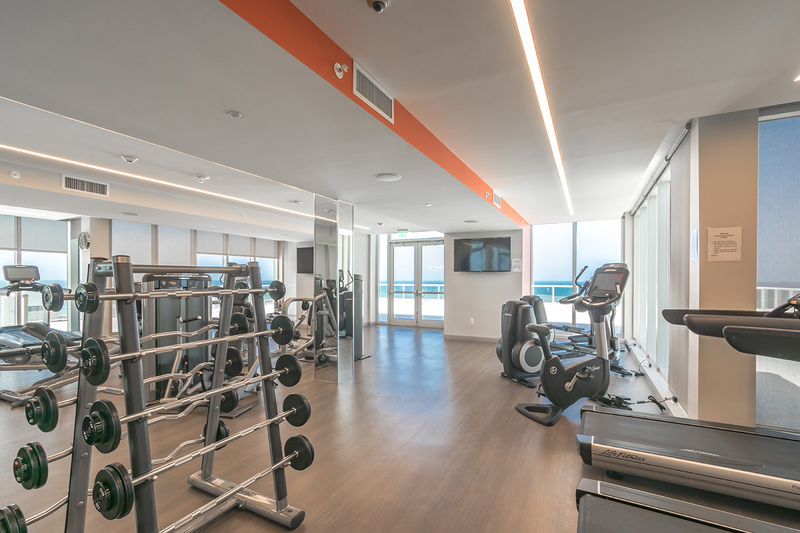 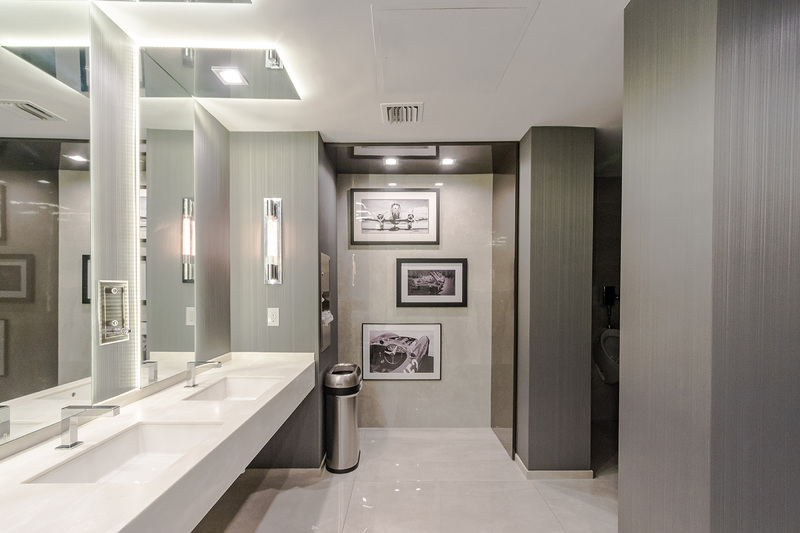 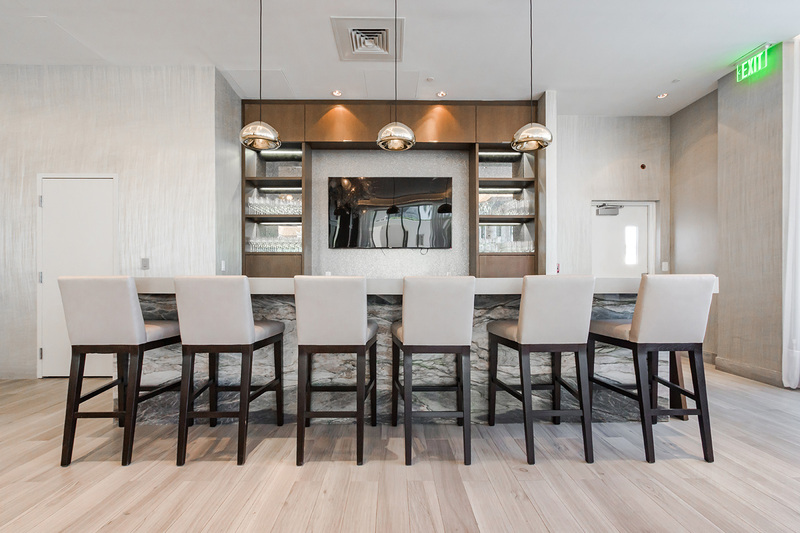 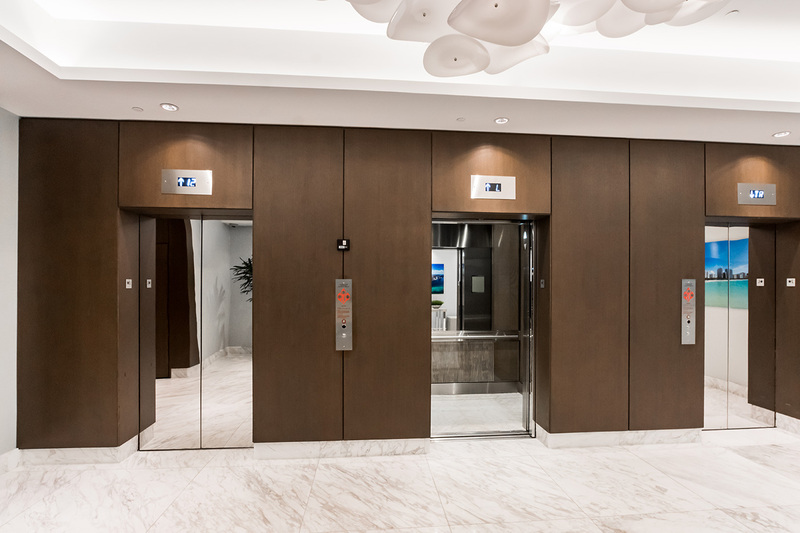 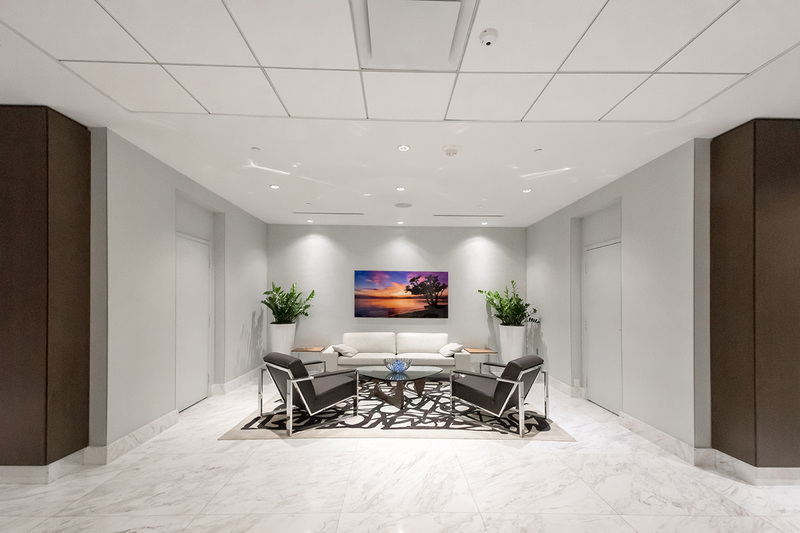 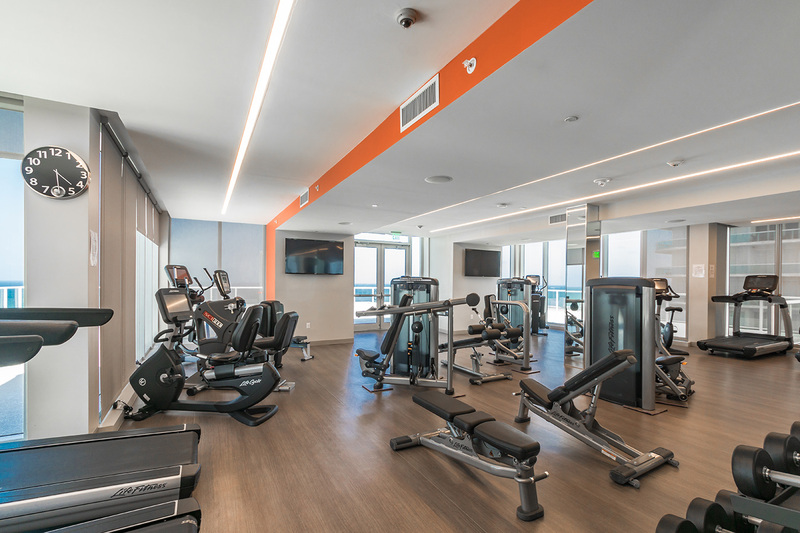 Designed by famed Miami architect Morris Lapidus, the Bal Harbour 101 Condominium tower was lovingly refurbished in a more contemporary style while paying homage to the architect’s original Miami-Modern design. 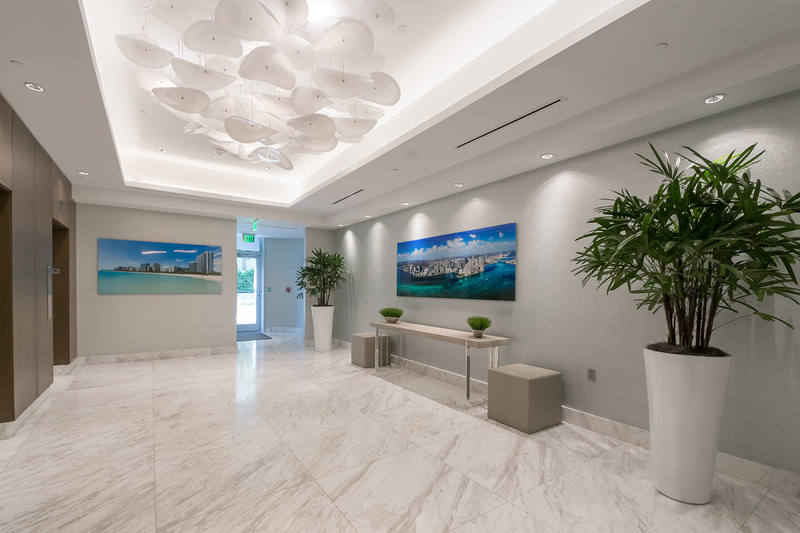 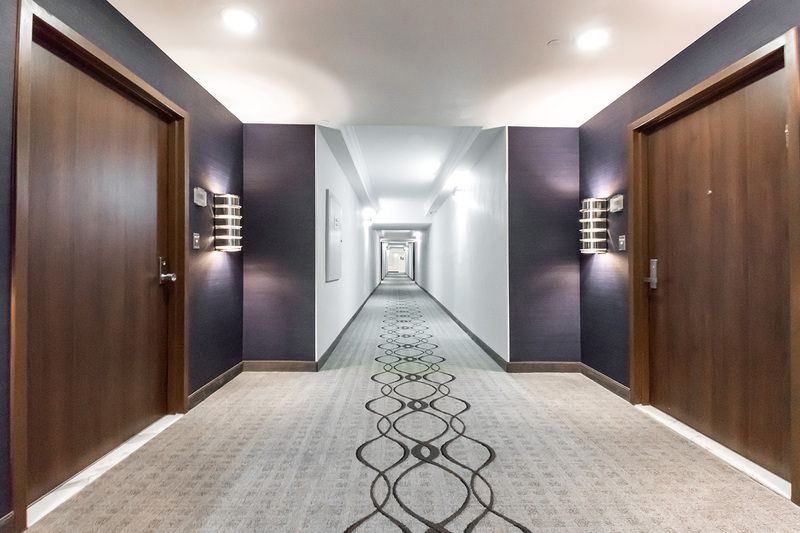 Our design/build team renovated every interior and exterior common space from the ground floor to the roof deck and all resident hallways. 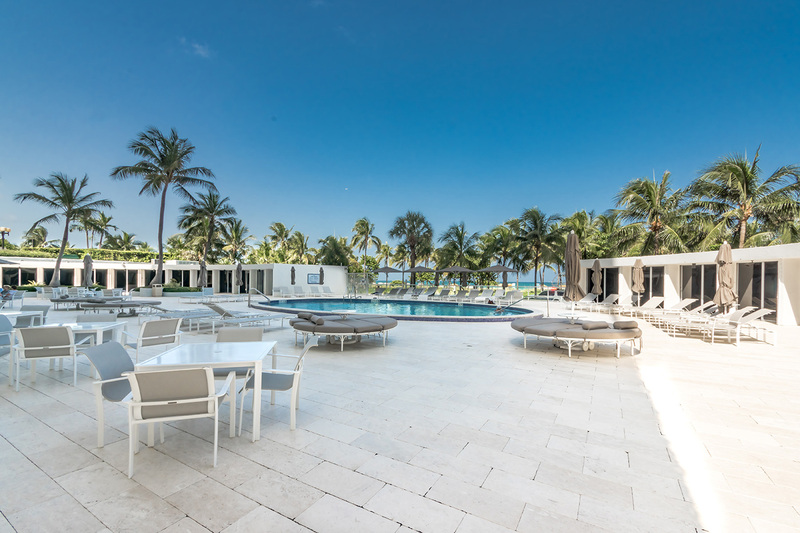 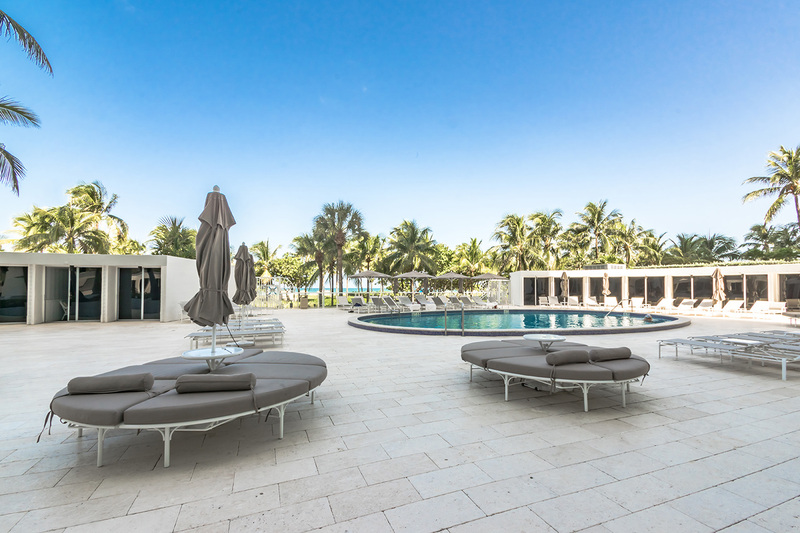 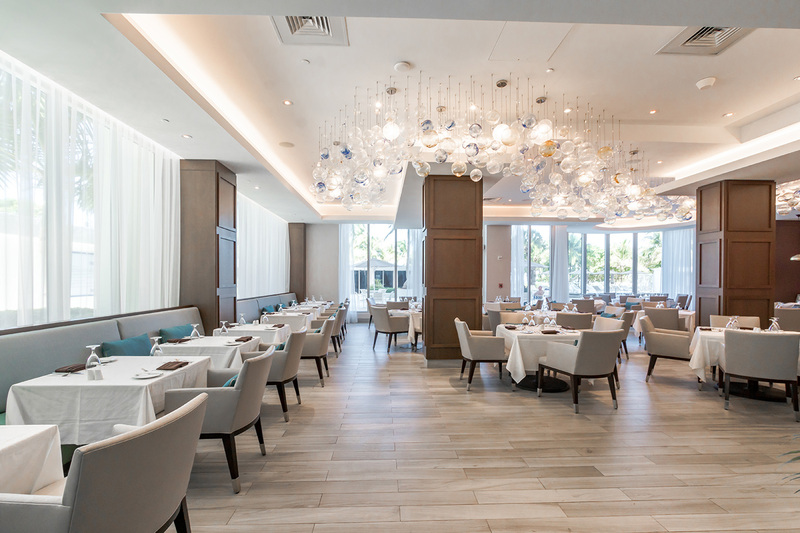 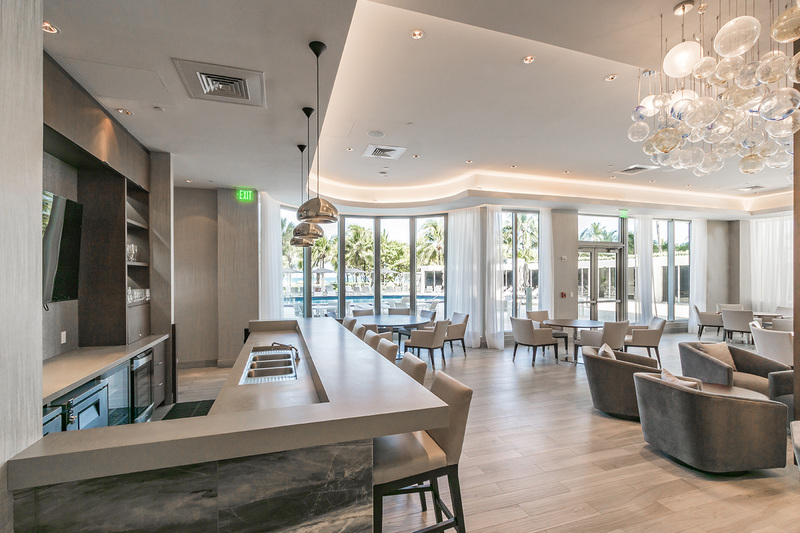 The unique finishes and our attention to detail have transformed this Bal Harbour icon into a modern classic. 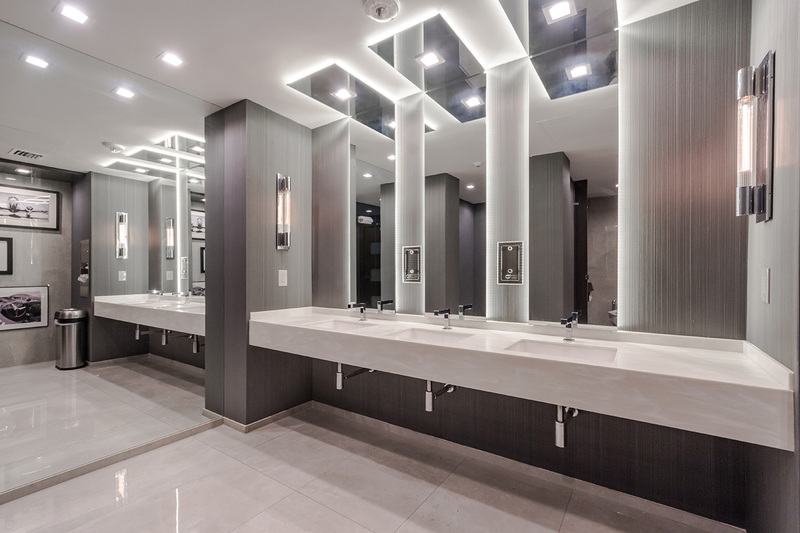 We specialize in new construction as well as additions, renovations, and modernizations of both residential and commercial spaces.